We want all of our children to be safe as they travel to and from school, whether walking, on a bike or scooter, by public transport or by car. The road safety message of ABC is an important one to share with children along with the Green Cross Code for safely crossing the road. 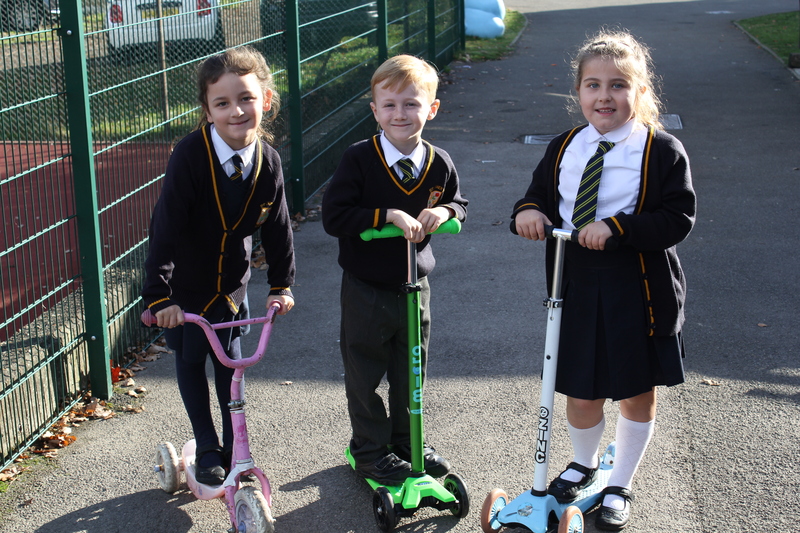 As part of being a healthy school we encourage children to walk, scoot or cycle to school. 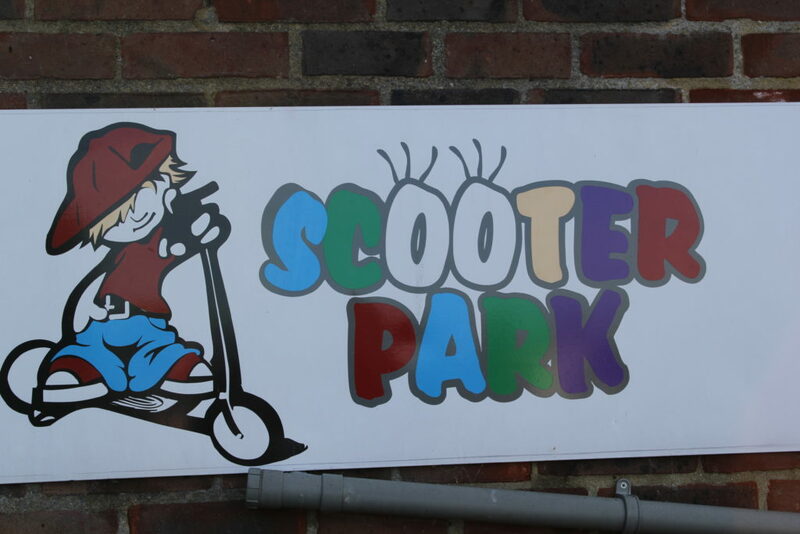 Scooter and cycle racks are available for children to leave their scooters and bikes during the day. 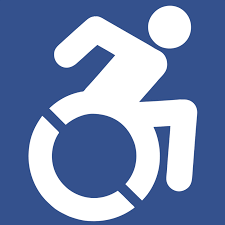 For safety reasons we ask that when on the school site, scooters and bikes are pushed rather than ridden so that no one is accidentally bumped into. It is very important that that we ensure the safety of all children, parents/carers and our neighbours during dropping off and pick up times. We ask that everyone parks safely and considerately, avoiding the yellow zig-zag lines and not blocking any driveways or creating a hazard. Parents/carers may wish for Year 6 children to walk to or from school on their own to help in their preparation for secondary school. We ask for any Year 6 parents/carers who want their child to do this, to inform the class teacher of which days this will happen so that we know the regular arrangements. If parents/carers wish for their Year 6 child to bring a mobile phone to school as a way to contact them while they are travelling to/from school we ask that a mobile phone Protocol Form is completed by both the parent/carer and the child and returned to school. All mobile phones must be turned off and handed in at the beginning of the school day. 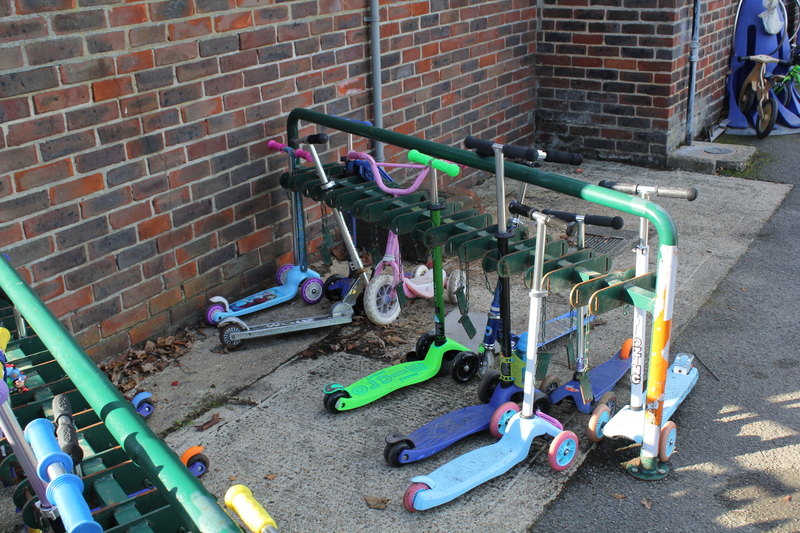 They are kept safely in the school office and returned to children at home time. Every October is International Walk to School Month – an opportunity for children to join hundreds of thousands of pupils across the globe celebrating the walk to school.